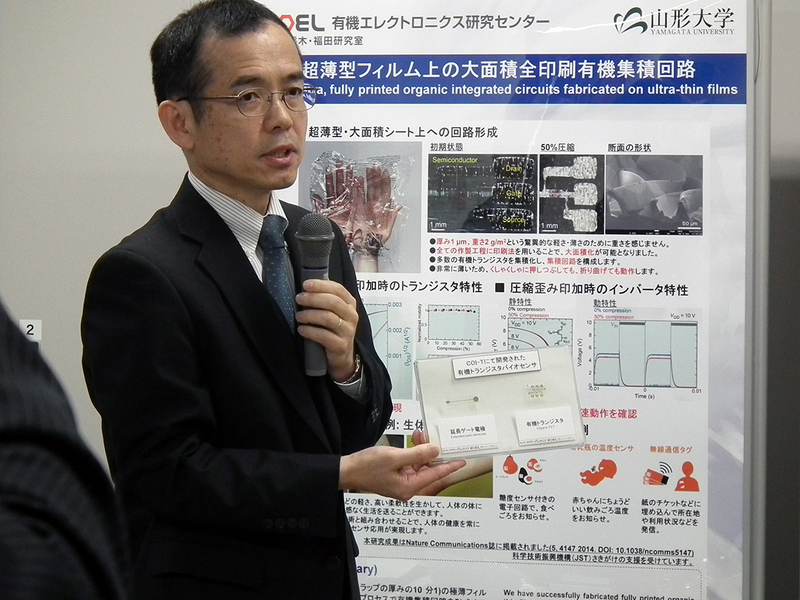 Research Center for Organic Electronics ＞ 【Press Release】 Dean of Faculty of Engineering hold a press conference to report Prof. Shizuo TOKITO has been awarded "The Commendation for Science and Technology by the Minister of Education, Culture, Sports, Science and Technology". 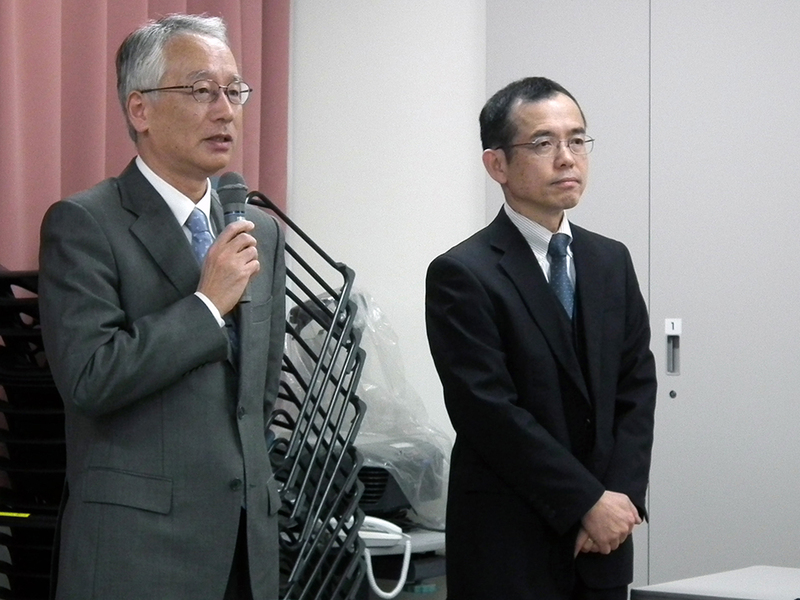 【Press Release】 Dean of Faculty of Engineering hold a press conference to report Prof. Shizuo TOKITO has been awarded "The Commendation for Science and Technology by the Minister of Education, Culture, Sports, Science and Technology". 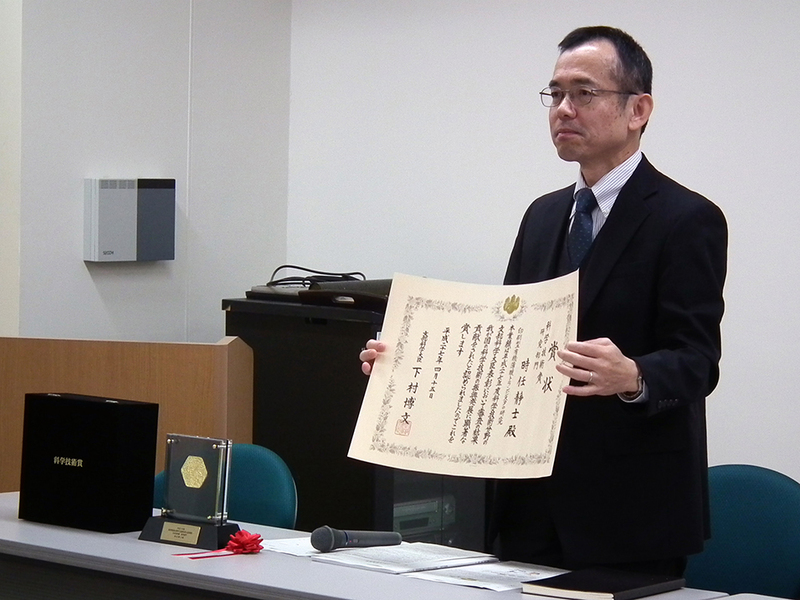 Prof. Shizuo TOKITO has been awarded "The Commendation for Science and Technology by the Minister of Education, Culture, Sports, Science and Technology" for the achievement of printed organic thin film transistor. 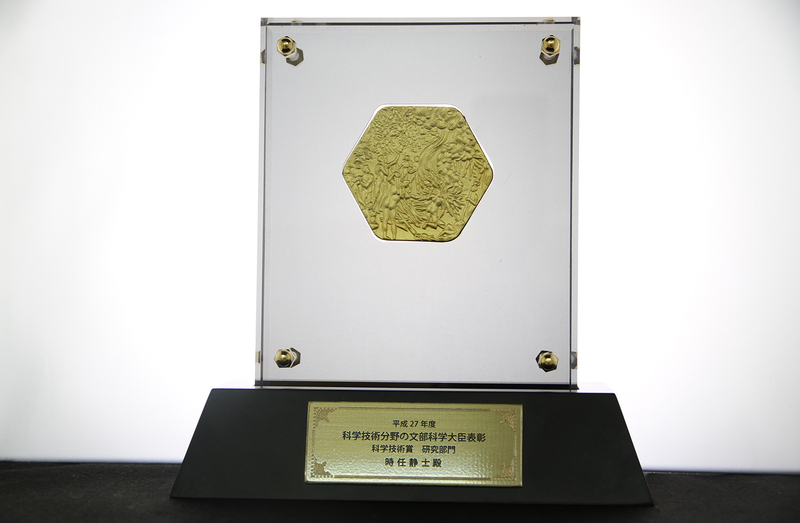 This award has been presented to 37 divisions, 44 researchers.